With our newtork of buyers, clients, dealers and investors world wide we will provide the best service possible. Whether you are buying your first aircraft or your tenth, our team of professionals will serve your needs. Write or call to discuss your situation. 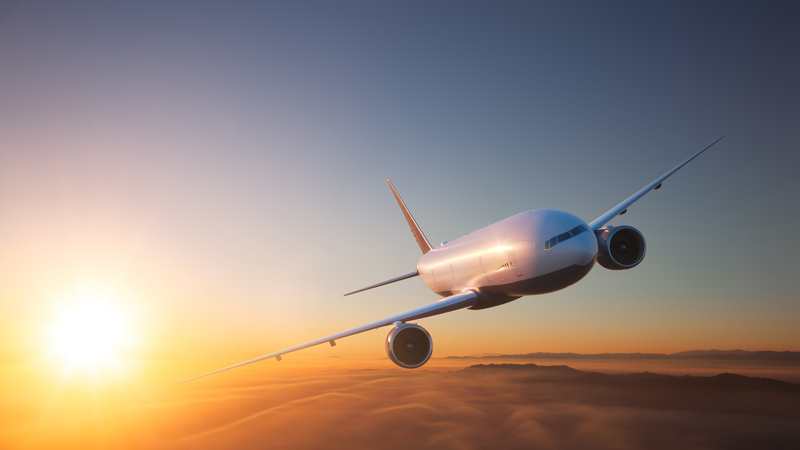 We provide Aircraft Leasing and Financing to clients around the world. Every client is unique and we do the work to insure success. 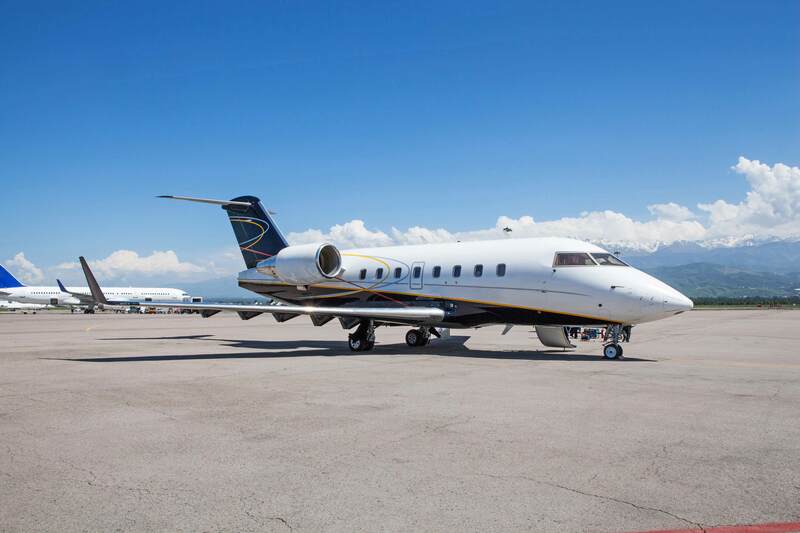 Want to buy or sell an airplane or helicopter? Call us. We have over 20 years experience and our world wide resourses are at your service. 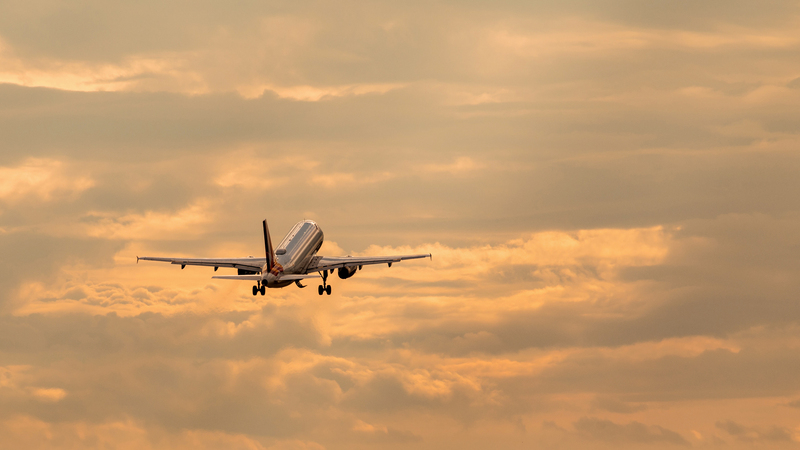 Our team has over 50 years combined experience in aviation lending, leasing, and sales with manufacturers, banks, leasing companies and private investment groups. We can determine financing/leasing requirements and structure for transactions to meet your needs. Please call to discuss your needs. We can quickly tell you if your project is something we can do in a phone call. You can also send a brief description of your needs and the aircraft needed by email and we'll respond promptly. 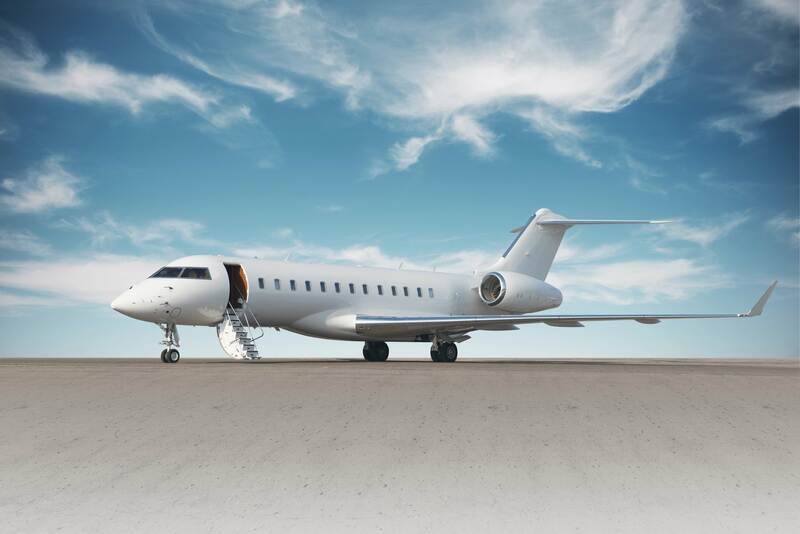 Since 1991, we have served the aviation industry leasing, financing buying and selling aircraft for all types of aircraft and clients world-wide. Ground Support Equip. Davin, Inc.
Aircraft & Marine Insurance Agency,Inc. Marketing and Financial Services, Inc. Your information is strictly confidential and is not shared with anyone who is not a participant in your transaction.